Instagram has made several changes to its API access which impacted how marketers could use hashtags. We recently held a webinar “Instagram Changes Decoded” that covered all of the previous changes that took place earlier this year. The latest change were made on December the 11th, and can impact how marketers continue to get their UGC. 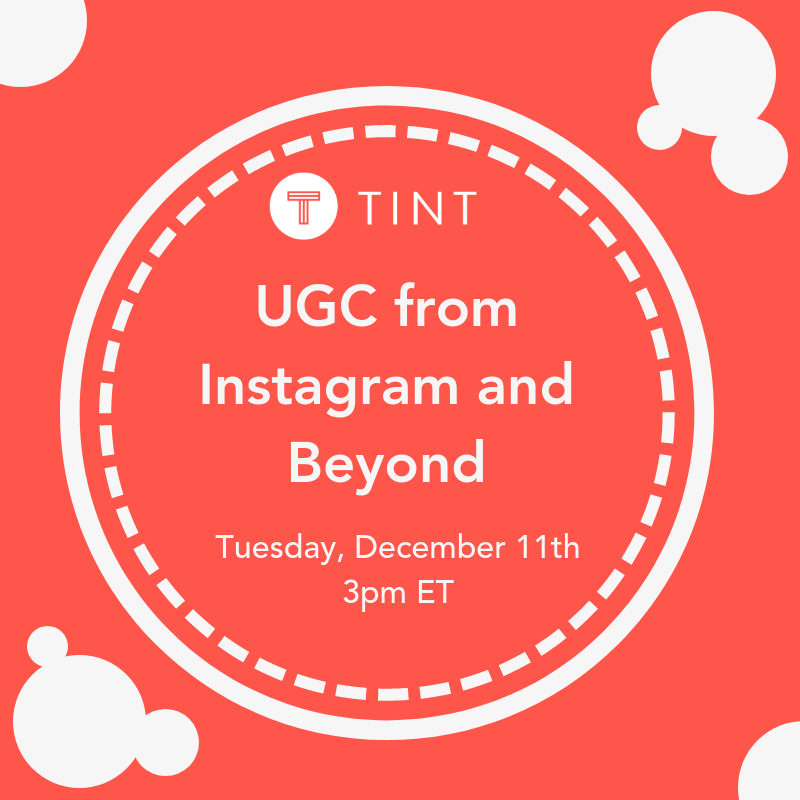 If you still have questions about the Instagram changes we recently hosted our “UGC from Instagram and Beyond,” webinar on December 11th. We covered how to source content from social channels outside of Instagram, while supercharging your content discovery with TINT’s very own Content Finder browser extension. We did leave time for questions and we hope you find the information valuable. We’re here to help you make the most of your marketing campaigns with UGC from Instagram and Beyond. Click here to view the recording for the webinar now!